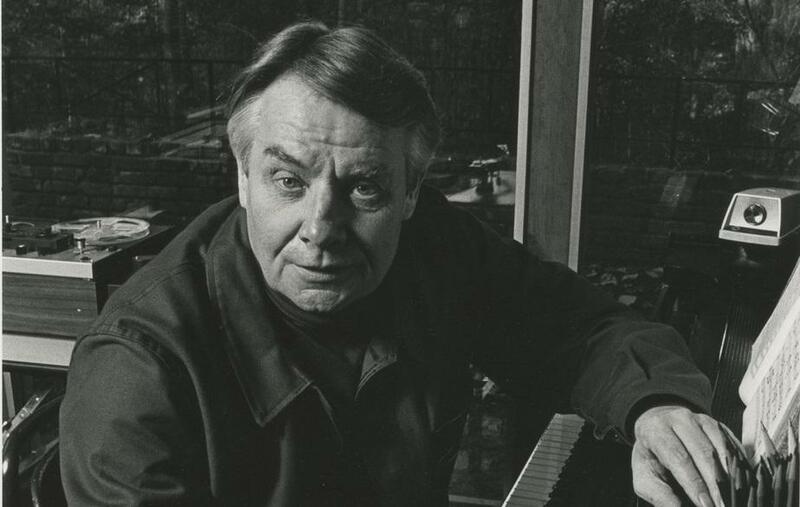 Robert Shaw, the longtime music director and conductor of the Atlanta Symphony Orchestra. Robert Shaw: Man of Many Voices from Robert Shaw The Film on Vimeo. NPR's Martin Goldsmith interviews Robert Shaw in Nov. 1998, just a couple of months before Shaw's death. Shaw had just finished recording sessions for the Dvorak Stabat Mater. In the interview, he discusses this work, his career, and the state of the choral art.